Gymnastics PEI will be hosting it’s annual ADL Achievement Awards on Monday, June 13th at 6pm. The ceremony will take place at Centre 150 in Summerside. Nominations are now closed. Winners will be announced by May 31st. The Eastern Championships will take place in Québec City from May 6-8, 2016. 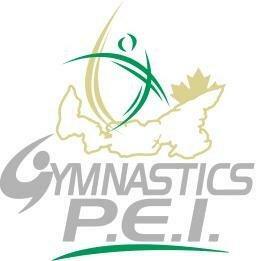 Gymnastics PEI has 11 athletes competing. Follow the webcast at tvgo.ca/gym. The WAG & MAG results will be posted live at http://www.gymqc.ca/resultats. Good luck to all Team PEI athletes! The Atlantic Gymnastic Championships are taking place April 22 & 23 at the Sportsplex in St. John’s, Newfoundland. Forty seven athletes will be representing Team PEI in 17 different divisions. The Summerside Saultos Gymnastics Club hosted the 2016 Gymnastics PEI Provincial Championships over the weekend in Slemon Park. Over 170 gymnasts representing four clubs from across the island competed for the title of Provincial Champion and in hopes of qualifying for the Atlantic Championships in St John’s Newfoundland in April as well as the Eastern Canadian Championships in Quebec City in May. Gymnasts ranging in age from 8 to 19 competed in categories from beginner to National level. Coach Shelly Ferguson was very pleased with what she saw from the athletes. “The level of skills being performed has improved so much in the last few years” said Ferguson. The following is a list of podium finishers in each category. 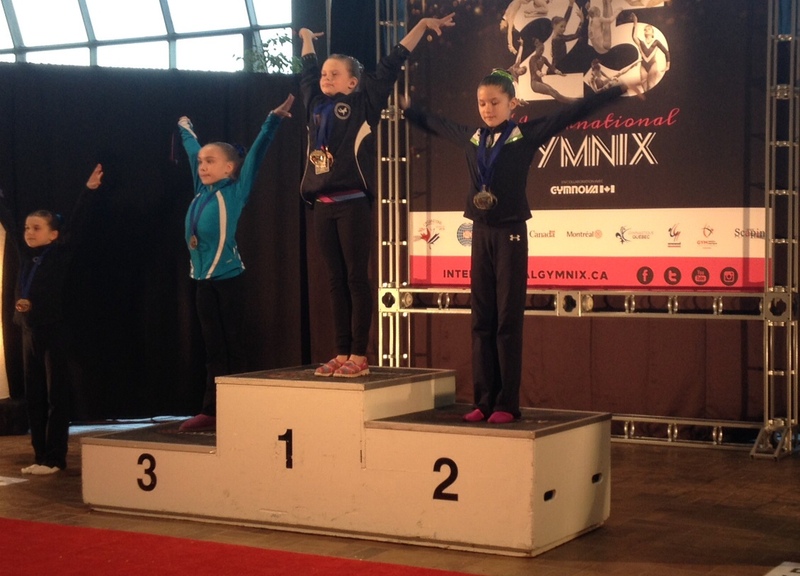 Sophie Mayne of the Island Gymnastics Academy won a gold medal last weekend at the prestigious International Gymnix competition in Montreal. Mayne scored 9.7 on floor to earn her medal. She also brought home a bronze all-around in the Level 7 category (5th on beam, 3rd on vault). Two great achievements for this up and coming gymnast!